Personal Injury Attorney Sally Morin discusses the ways that you can cover your medical expenses in a personal injury case. I talked about the four ways in my last video, one being health insurance, two being med-pay coverage on your auto policy, three being cash payments and four liens with your medical providers. Now I’ll elaborate on the first, your health insurance. Take into consideration that when you cover medical expenses with your health insurance, you’re probably going to get a discount from what the going rate is for a charge. Let’s say your hospital bill is $5,000 if you were going to have to pay by cash, because you don’t have insurance, but your health insurance company gets a discount because they bring so many patients to these facilities that your $5,000 bill might be something like $2,000. Just keep that in mind when you’re covering expenses with medical insurance. It’s great to have medical insurance, but when you’re in a personal injury case you need to understand that you’re not going to be able to recover from the third party, the person who caused your accident, the full billable amount of your medical expenses. You’re only going to be able to recover the amount that was charged to your insurance carrier and actually paid. We don’t like it, but that’s the state of the law right now. 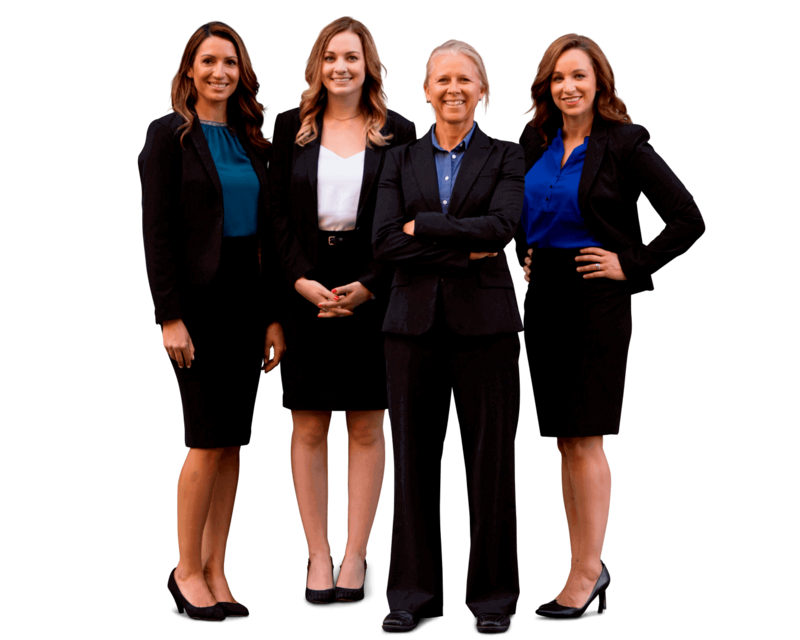 If you have any questions about a particular personal injury case, get a professional evaluation of your case by personal injury lawyer Sally Morin. This video and accompanying text is not intended to be a source of legal advice for any purpose. Prior results do not guarantee a similar outcome. The information in this video and text does not constitute a guarantee, warranty or prediction regarding the outcome of your case.